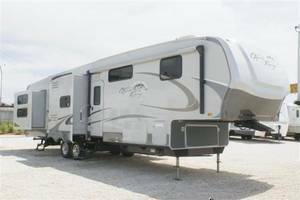 Open Range RVs, manufactured by highland Ridge, offers fifth wheels and travel trailers for sale to enthusiasts across the USA and Canada. 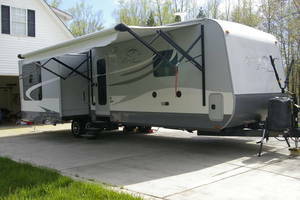 Manufactured for over 30 years, Open RAnge Rvs are designed to last and appeal to outdoor life. 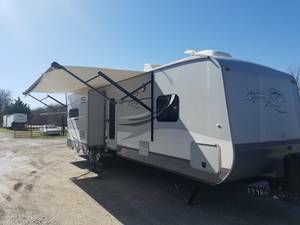 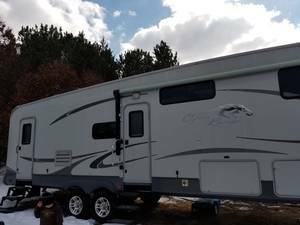 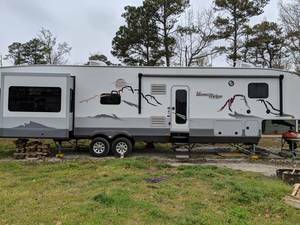 You will find both new Open Range RVs for sale and used Open Range RV models for sale from these private sellers and dealers below.